This month, I taught the winner of the Practical Horseman's Training with the Stars: Win a Day with Anne Kursinski contest, Jennifer Harper and her friends at Cornerstone Farm in Portland. They were eager to learn and try new things. It was nice to hear how my teaching inspired some of them. Special thank you to Practical Horseman Magazine for doing a great service to the equestrian community by providing education through these clinics. Thank you to my sponsors Finish Line Horse Products, Nutrena Horse Feed and Back on Track USA for making this clinic possible. It's been fun being at home in this gorgeous spring weather. I've been teaching a lot of lessons to my students and my ship in students. I recently worked with west coast eventer, Matt Brown with 3 lovely horses. (pictured) They all look ready for Jersey Fresh next week. 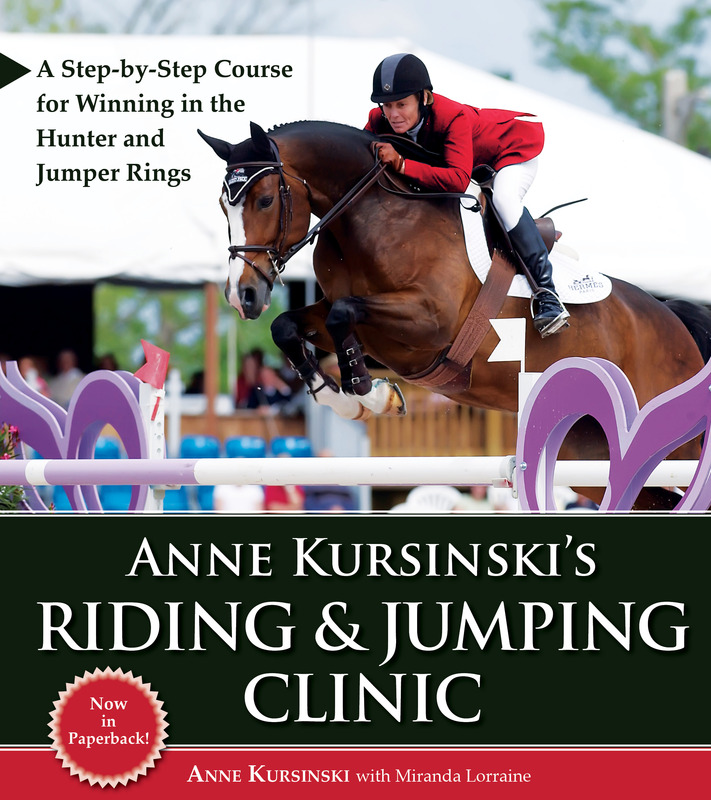 We will be adding his lessons to Riding and Jumping Mentor this month. Click here to watch a short video clip from the lesson. In this newsletter learn how to build your jumping skills, read the training tips and advice that the winner of Practical Horseman’s contest and nine of her friends received. 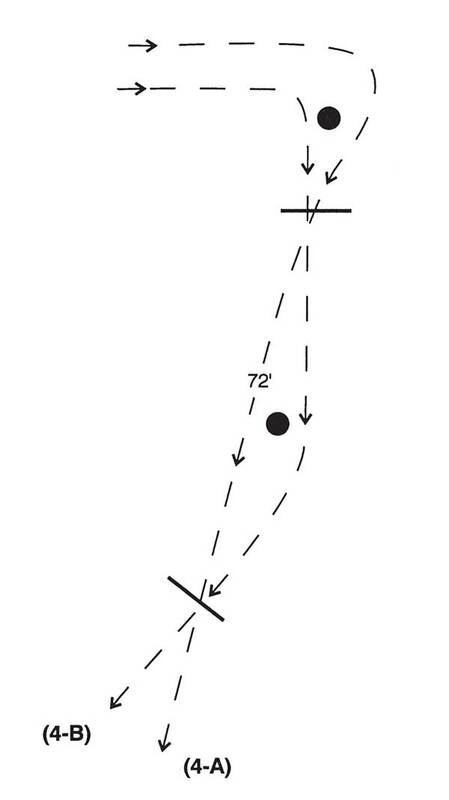 Remember to keep your line straight, which means that you’re going to meet both fences in the center—but at a bit of an angle. Read the entire article. 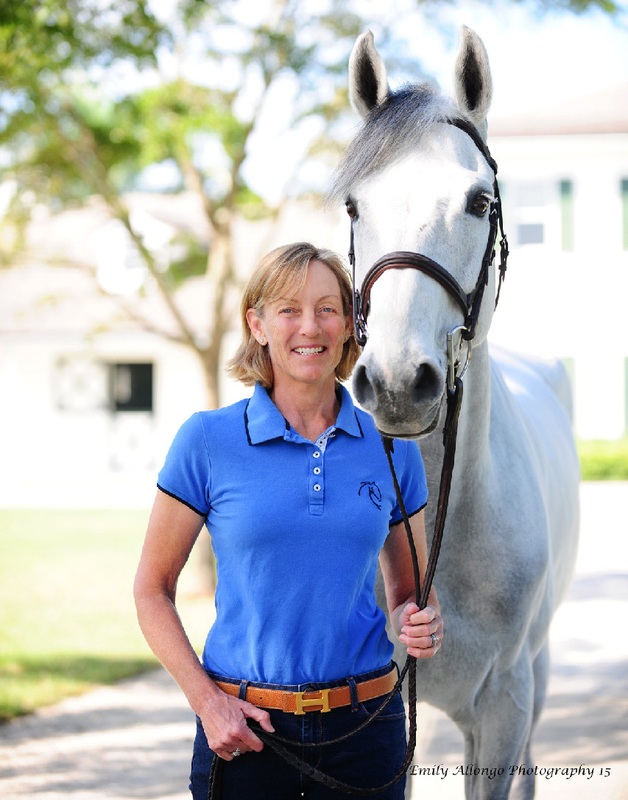 Jennifer Harper grew up in Los Angeles, California, in the late 1970s, admiring the adventures of Jimmy Williams’ cadre of young super talents at the Flintridge Riding Club—Anne Kursinski chief among them. Much has transpired since then. An amateur hunter rider, Jennifer has juggled saddle time with earning advanced degrees in art history and prominent positions in the art world, including her current post at the Portland Art Museum. Anne, meanwhile, became a five-time Olympian, two-time Olympic silver medalist and a successful coach, author and clinician. 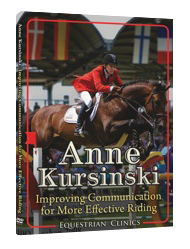 I am so excited about my on-line coaching site, Riding and Jumping Mentor! 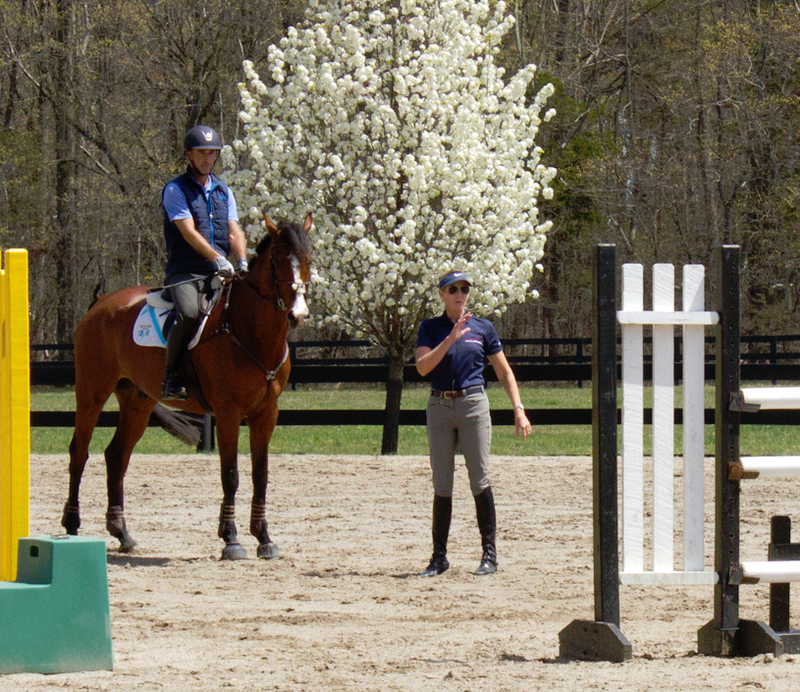 Now you can watch videos of my actual lessons with riders just like yourself. Benefit from the very lessons and exercises I've used throughout my career. These exercises have proven again and again to transform riders and their horses into top performers and get them well on their way to success.